We are the B.E.S.T. Termite Control Professionals. 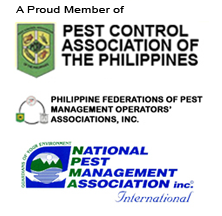 Philippine consumers looking to hire a termite pest control operator should ask themselves the following questions before deciding: Am I protecting the property for the long term? 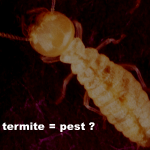 Is it important that it is properly protected against termite damage? Is the safety of my family (or customers and employees for commercial establishments) important while protecting my house (or building)? If you answered “yes” to the above questions, you need to look beyond price when hiring an anay or termite exterminator. Why? Because not all pest control companies are equal….